For the ultimate private jet experience, the Dassault Falcon 2000 is the gift that simply keeps giving. Starting production in 1995, this French business jet continues to create one of the most reliable luxury aircraft the market has to offer. And honestly, who could complain about that? 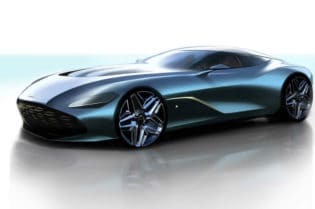 After all, the Dassault Falcons are known for their stellar performance and luxury interiors. So with that said, let’s see what all the hype’s about with this private jet! It’s really hard to find anything not to love about the 2 Honeywell CFE738-1-1B engines powering this private jet! 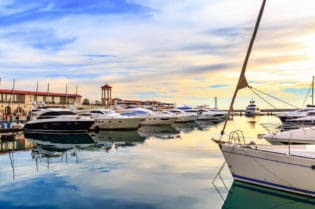 For starters, you’ll get an impressive range of just over 3,000 nautical miles. That’s more than enough to fly you anywhere in the continental US without stops! No exaggeration! Want to fly from Seattle to Miami? Then go for it! 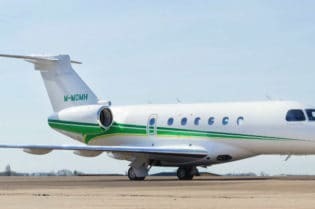 Or if you’re looking to travel from Los Angeles to New York City in one straight shot, that’s also an option with this jet. And let’s not forget about that Mach 0.80 cruising speed. That amounts to roughly 613 mph, so you’ll undoubtedly fly across the country in no time at all as well! 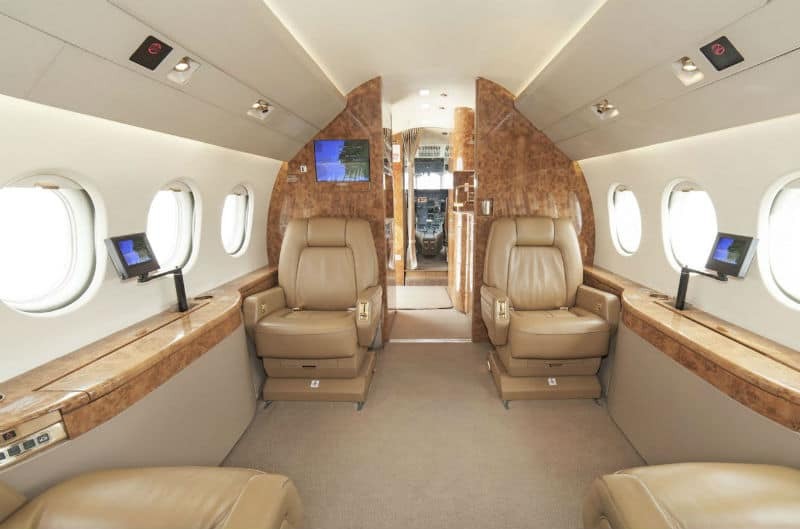 Simply put, the interior of this beautiful jet is downright comfortable! 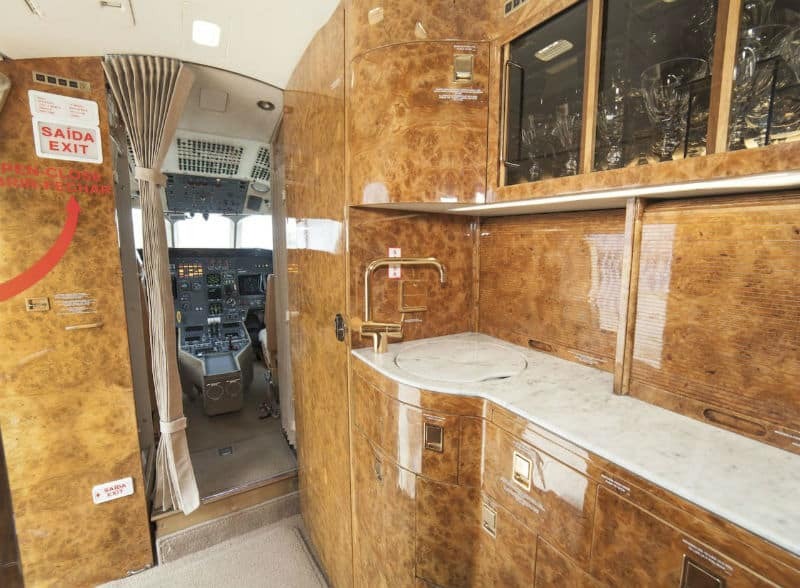 In fact, it exemplifies everything a private jet should be! 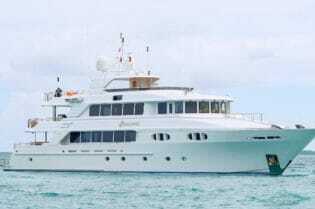 For starters, you’ll get enough space to fit 8-10 passengers. And the most popular seating configuration includes a 4-seating club area, a 4-seat dining area, and 2 executive seats. Going back to that dining area, you’ll even get a hydraulic powered table that can lower to the base of the seats. So if you need to take a nap during your flight, this table acts as a makeshift bed should you need! Speaking of comfort, you can say goodbye to altitude sickness aboard this aircraft! By that, we mean the crew has full control over lowering the cabin pressure at high altitudes! This is a feature that more private jets could definitely take note of! After all, who enjoys the feeling of nausea in the air and jet lag upon landing? Yeah, we thought so! Finishing things off with this cabin is the overall design! Everything about it simply looks homey and luxurious. 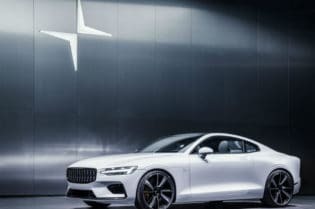 Honestly, what could be more inviting than some large comfortable beige leather seats? And if that’s not good enough, the oak and metal accents definitely add a modern and trendy touch to the cabin’s overall vibe! 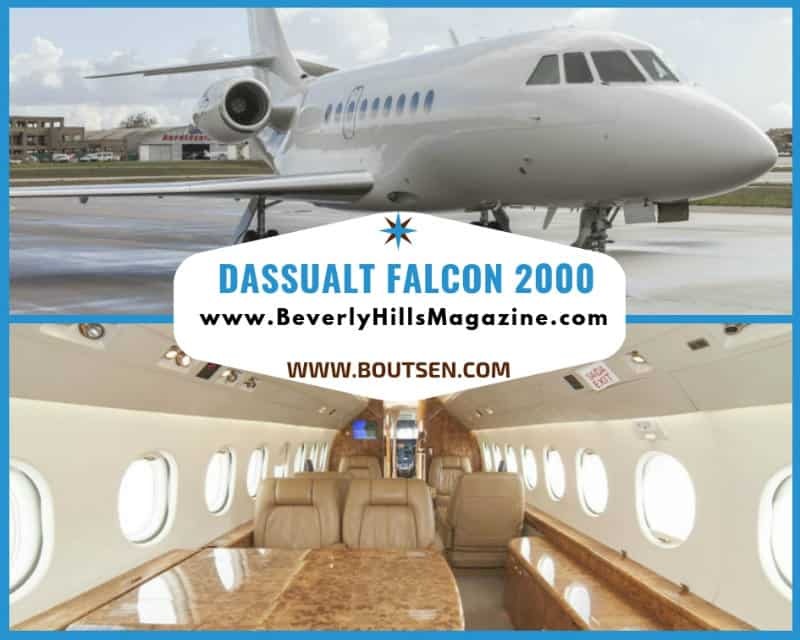 Dassault Aviation intended for the Falcon 2000 to be an easy-to-fly jet! And honestly, that’s exactly what the Collins Proline offers! The four large display screens ensure your pilot knows what’s going on at all times! And if you opt for a newer model, you’ll get the EASy II suite. And just like the name, everything here becomes even easier with infrared cameras, Combined Vision Systems (CVS) and so much more! 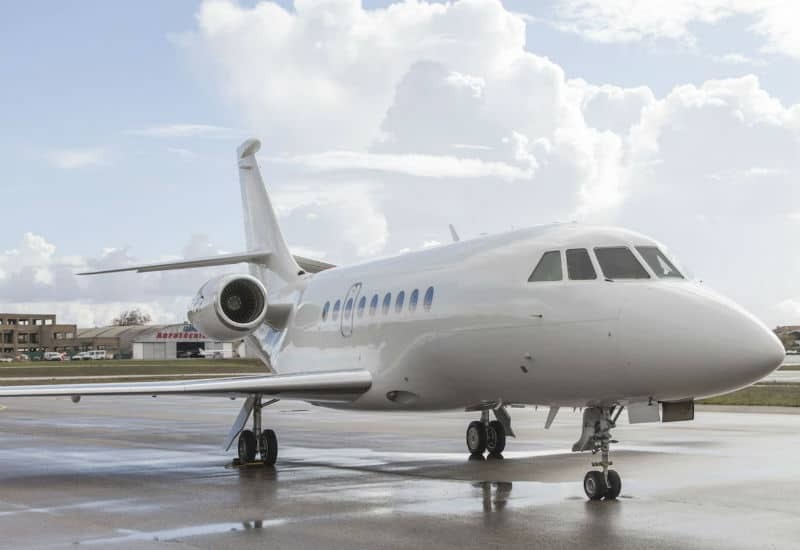 What’s the Price of the Dassault Falcon 2000? 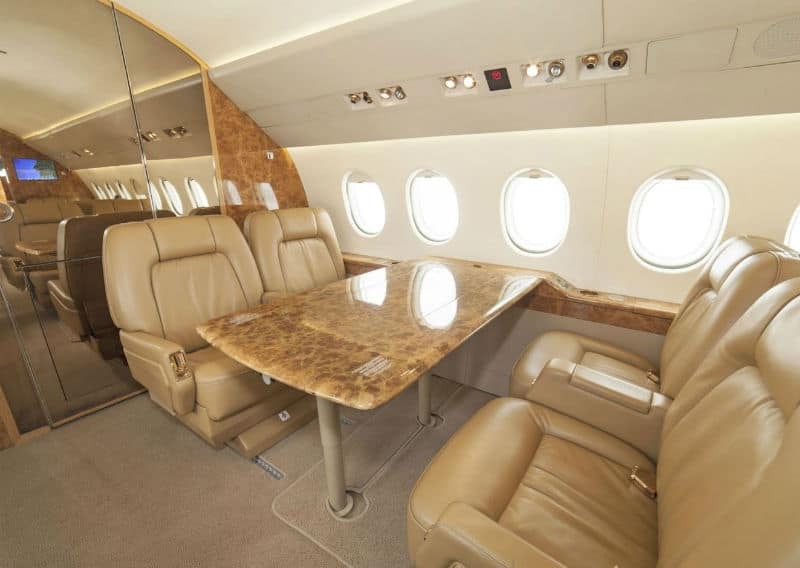 Surprisingly, the Dassault Falcon 2000 is one of the more affordable private jets you’ll come across in the market. Usually, you can find one of these fine pieces of aviation in great condition for as low as $3 million. Even better, they’re pretty easy to find as well! So if you’re looking to experience the ultimate luxury flight, don’t delay in picking this fine jet up now! At the end of the day, the Dassault Falcon 2000 proves itself as a top luxury jet! Even after 20 years of service, these fine aircraft simply provide nothing short of a reliable flight. And honestly, who could ever say no to a relaxing and spacious interior that makes you feel at home while flying thousands of feet in the sky? 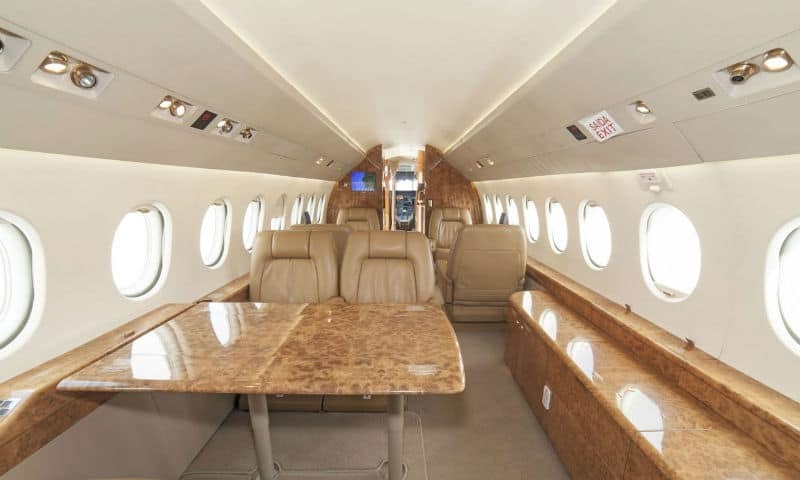 Simply put, this private jet offers a smooth and comfortable journey to all your destinations and adventures!